Size: 2XL, Color: Dark Berry Purple (Purple) is currently out of stock! Size: L, Color: Dark Berry Purple (Purple) is currently out of stock! Size: M, Color: Dark Berry Purple (Purple) is currently out of stock! 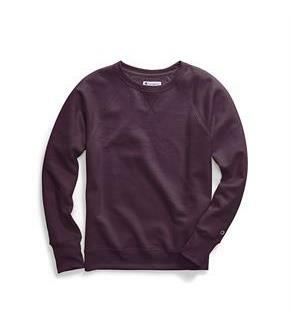 Size: S, Color: Dark Berry Purple (Purple) is currently out of stock! 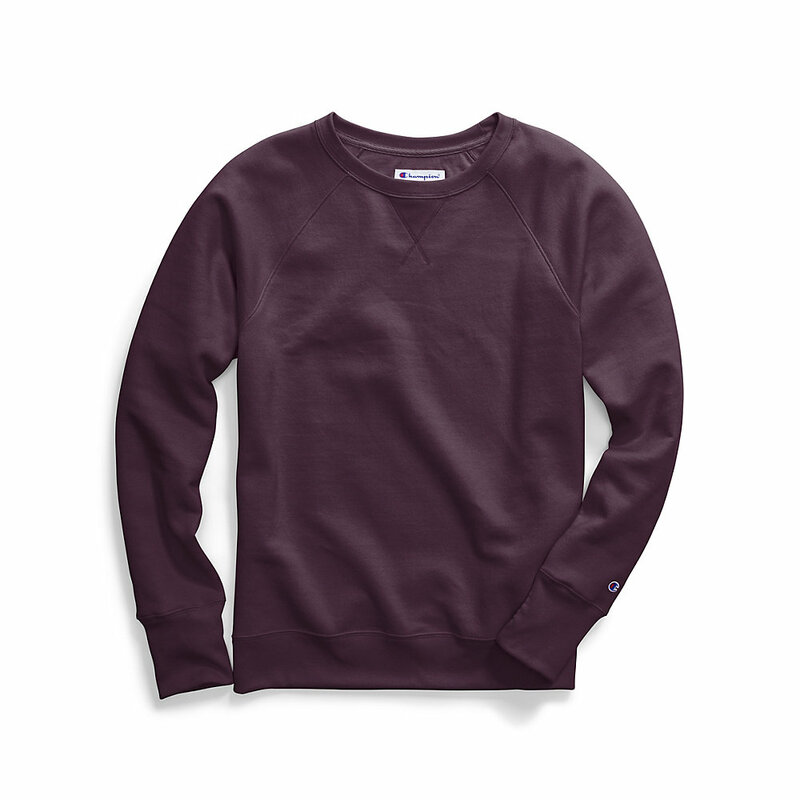 Size: XL, Color: Dark Berry Purple (Purple) is currently out of stock!